Mike has done a great job every time he has serviced our house. He is extremely friendly and informative as to his procedures each time. Our house and yard have been pest free since we moved in. Thank you Mike! Ray G. was at our home yesterday treating for pests. He spent 4 times the time at my home than my previous pest control company. He even sprayed the baseboards inside upon my request. I basically haven’t had any bugs since I started service with Armor. I couldn’t be happier. Ray was out yesterday to take care of our place. We were very pleased with the care and professional treatment Ray provided. He took the time to make sure everything was done to our satisfaction. Highly recommend Ray and Armor for pest control needs. We have had Ray spray for us a couple of times and he is thorough and patient with questions. Overall we are well pleased with Armor Pest and have no complaints about our service. Much better than the last company we used. Your home is a sanctuary. But when you have pests, it doesn’t feel like one. 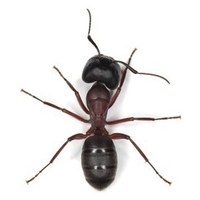 Everyone wants to make sure their home is pest-free, but bringing in an exterminator who you don’t know or trust to conduct pest control can be nerve-wracking. 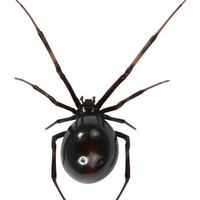 You don’t know if they will do what it takes to get your home pest-free and keep it that way. You also might worry about the chemicals they are putting into your home, and you want to avoid dangerous toxins that could harm your children or pets. 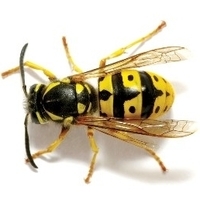 Armor Pest Defense has a long track-record of reliable, quality, and safe pest control in Denver, CO, Phoenix, AZ, and Oklahoma City, OK, that you can trust. 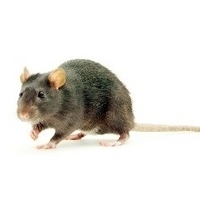 We’re dedicated to resolving your pest problems, once and for all. At Armor Pest Defense, we have a signature pest control method that reliably keeps pests out while keeping your family completely healthy and safe. Ecosure is the process we use inside your home. An alternative to traditional toxic pesticides, Ecosure is certified safe to be used in even the most sensitive areas such as hospitals and daycare facilities. BlueGUARD is the process we use outside your home. It creates an barrier for pests and is also environmentally friendly. We stick with these pest control in Denver, CO, Phoenix, AZ, and Oklahoma City, OK, methods because at Armor Pest Defense, we know family comes first. 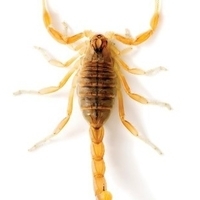 While insects are the most common type of pest in the United States, Armor Pest Defense is also capable of dealing with rodents, spiders, scorpions, and any other pest you might encounter. Our specialists can deal with all sorts of pests and all sorts of properties, from single family dwellings to duplexes and more. You can always trust our service to be reliable and honest. We understand the pests in your area and how to best combat them. 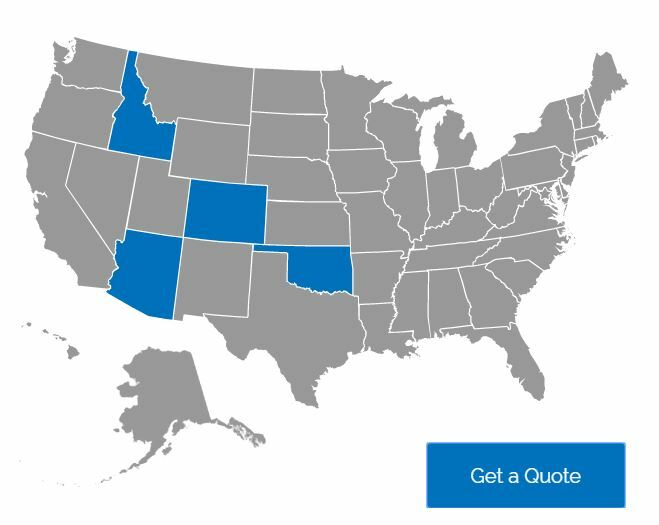 To schedule an appointment or get a free quote, contact us today! 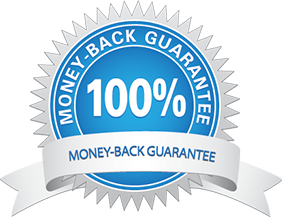 Money Back Guarantee: To be eligible for a refund of your last service payment, re-treatments must qualify as outlined. 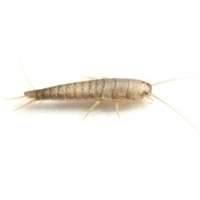 Qualifying re-treatments are defined as return service requests for COVERED PESTS only and not for pests determined EXTENDED COVERAGE OR ADDITIONAL COST. Pests in those categories may not have the same guarantee. 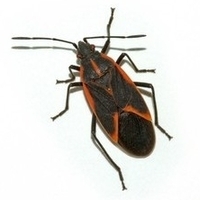 For COVERED PEST re-treatments to be eligible, infestations must be of the same pest and found in the same location INSIDE the home. A request for refund must be done in a timely manner and must occur before your next regular service. You must make this request while you are between regular services only after consecutive re-treatments. If these requirements are met, you may request your last service payment to be credited to your account. Armor will then make arrangements to return to your home to verify the problem conditions. Upon verification of a persisting problem, a credit of your last service payments will be placed on your account. We hand select the best for our team! You can always expect expertise, quality service, and total reliability. We are always looking for excellent candidates who would fit within our team… if that sounds like you then we should talk! Wherever you are …. we are! 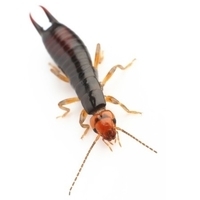 Connect with us and keep up-to-date on the latest and greatest pest defense tips and promotions. Trust Armor Pest Defense to help keep your family, home and office space protected.